Do You Use QSFP+ Direct-Attach Twinax Copper Cable? 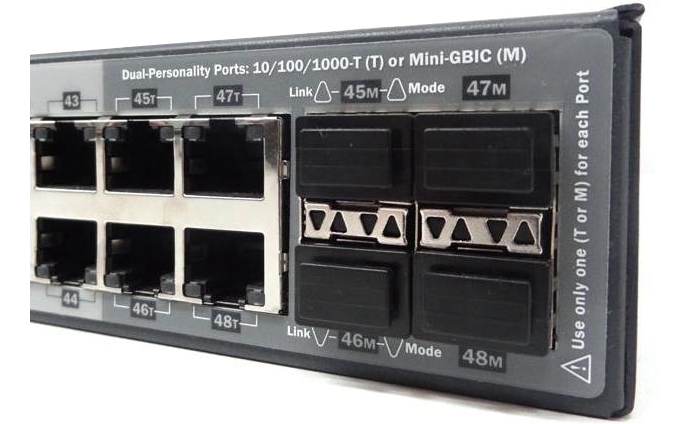 To achieve a 40G network connection, we usually use QSFP+ transceiver modules and MTP patch cords, which can help transmit 150 m to 40 km. But, if we only need to connect within 10 m, we can use QSFP+ direct-attach twinax copper cables. 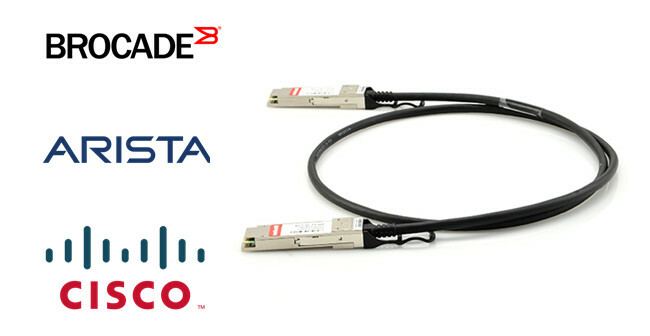 It’s a high-speed, cost-effective alternative to QSFP+ fiber optics. What’s QSFP+ direct-attach copper (DAC)? Whether should I use it? This blog will introduce the knowledge of QSFP+ DAC to you. What Is QSFP+ Direct-Attach Twinax Copper Cable? QSFP+ DAC is also called QSFP+ to QSFP+ cable. It has a QSFP+ module at one end and another QSFP+ module at the other end, and uses integrated duplex serial data links for bidirectional communication. 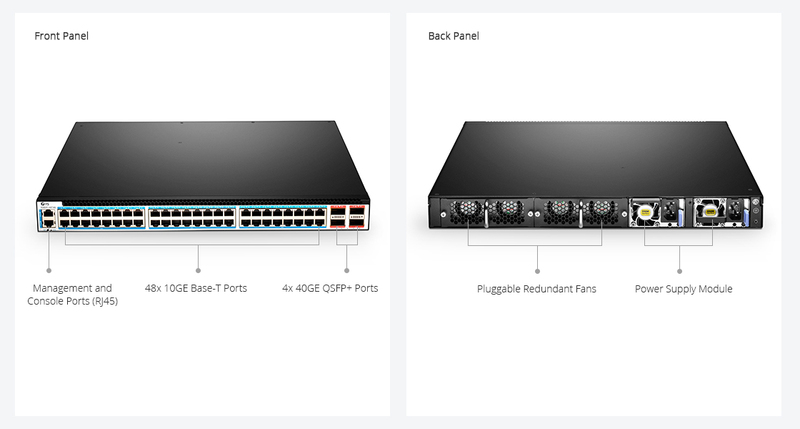 Used to connect the 40 Gbps QSFP+ port of a switch at one end to another QSFP+ port of a switch at the other end, it can provide high quality of 40G end-to-end connection. 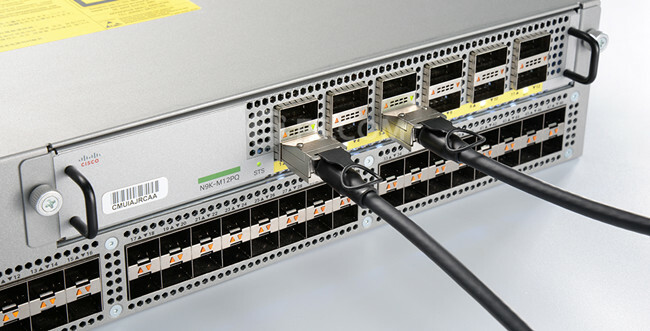 Usually, maximum transmission distance of QSFP+ DAC is 10 m, which makes these cables are suitable for in-rack connections between servers and Top-of-Rack (ToR) switches. 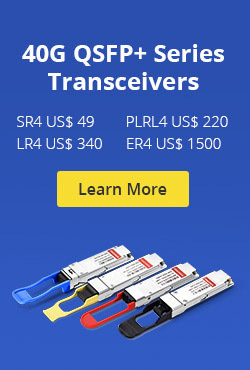 Besides, since its price ($30-$200) is much lower than QSFP+ optics, it’s a more cost-effective option to connect within racks and across adjacent racks. QSFP+ direct-attach twinax copper cable comes in either an active or passive twinax (twinaxial) and connects directly into a QSFP+ housing. An active twinax cable has active electronic components in the QSFP+ housing to improve the signal quality. A passive twinax cable is mainly just a straight “wire” and contains few components. Generally, twinax cables shorter than 5 meters are passive and those longer than 5 meters are active, but this may vary from vendor to vendor. QSFP+ direct-attach copper is a popular choice for 40G Ethernet reaches up to 10 m due to low latency and low cost. 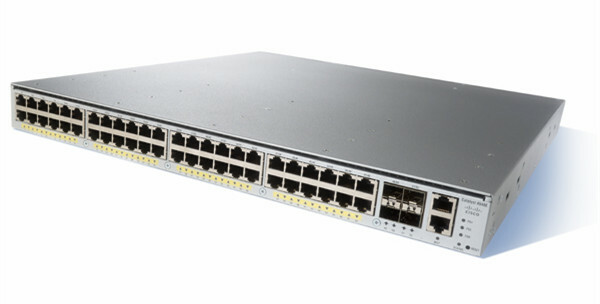 At present, major QSFP+ DAC vendors are Brocade, Arista and Cisco. We can use QSFP+ DAC in their hardware with QSFP+ interfaces. Although the transmission distance of QSFP+ DAC can reach 10 m, the most common types we use are 1 m, 3 m, and 5m. 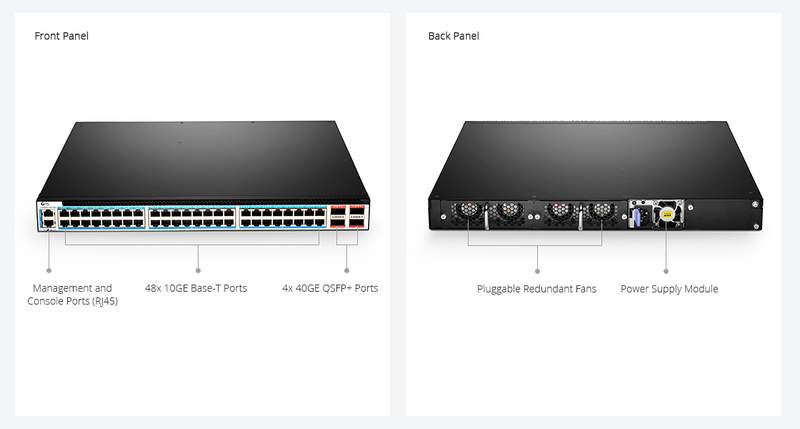 In the market, popular QSFP+ DAC includes Brocade 1m(40G-QSFP-C-0101) , 3m(40G-QSFP-C-0301) and 5m(40G-QSFP-C-0501) passive QSFP+ twinax copper, Arista 1m(CAB-Q-Q-1M) and 3m(CAB-Q-Q-3M) passive QSFP+ twinax copper, and Cisco 1m(QSFP-H40G-CU1M) and 3m(QSFP-H40G-CU3M) passive QSFP+ twinax copper. 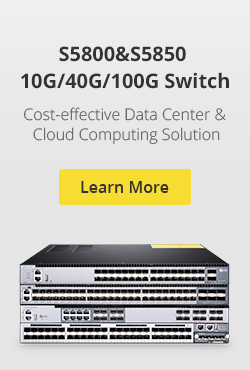 40 Gbps Direct-Attached QSFP+ to QSFP+ Copper Cables (1 m, 3 m, 5 m) are optimized to fully leverage 40 Gigabit Ethernet (GbE) switches and routers. FS.COM provides a wide range of QSFP+ cable assembly options for your network connection, which satisfies the need for ultra-thin, light-weight, highly flexible cabling solutions for use in high density intra-rack applications. This entry was posted in Switch & Transceiver and tagged QSFP+ cable, QSFP+ DAC, QSFP+ Direct-Attach Twinax Copper Cable on January 25, 2017 by Alice.Gui. Wireless Access Point vs Router–Which One Is Right for You? Nowadays wireless networks are almost at every home. And surely you hear people around talking about the wireless equipment from time to time. Among, wireless router is the most familiar one in our lives. 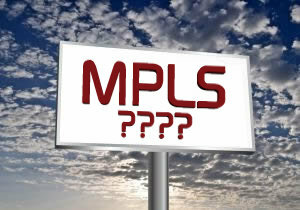 However, we’ve heard more and more about the word “wireless access point” or “AP” recently. What’s the wireless AP? Is it the same as the wireless router? What’s the difference between them? 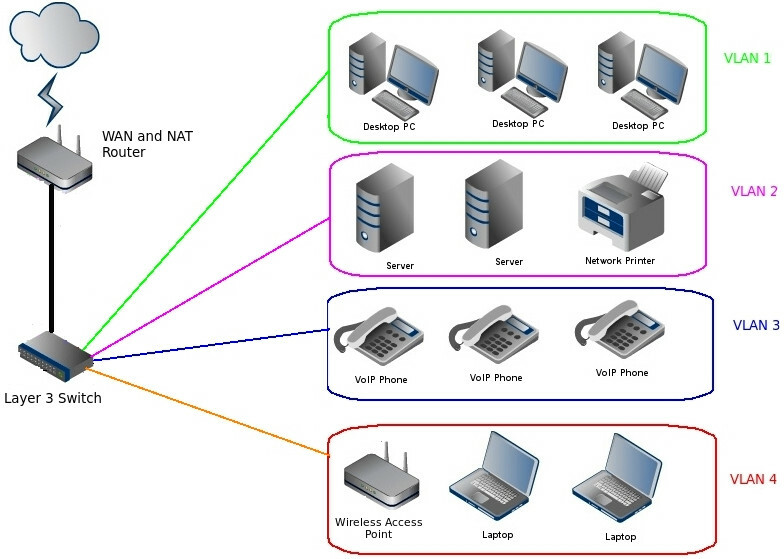 Wireless access point vs router: the difference between them will be introduced in this blog. Most anyone who has an Internet connection has a router. A router is a device that routes packets between different networks. A typical consumer router is a wireless router and it has two network interfaces: LAN (including WLAN) and WAN. 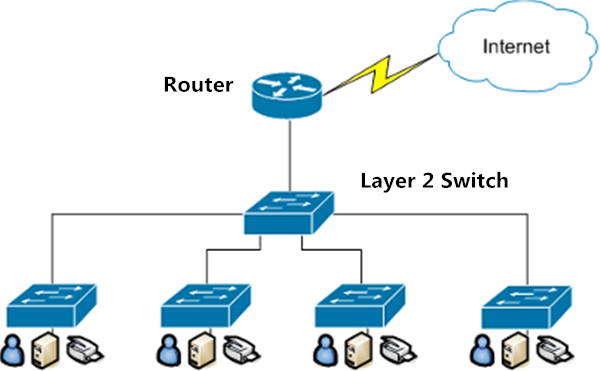 It serves to connect a local area network (LAN) to a wide area network – Internet (WAN). That is to say if we want to connect to Internet, we must use a router. Routers on the other hand can manage an entire home or small business giving network capability to many computers and devices simultaneously, either wired or wirelessly (when wireless router used). 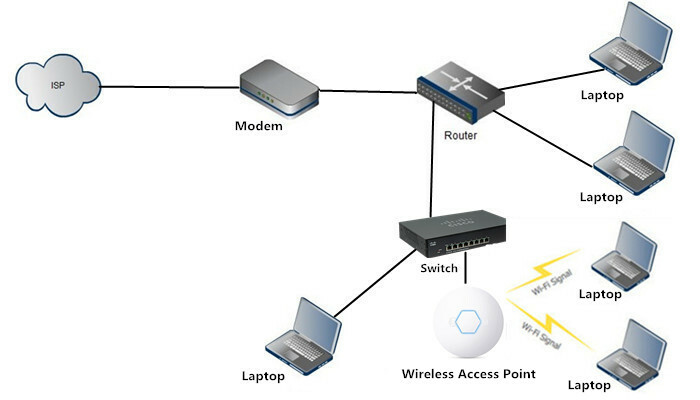 As for wireless access point (AP), it’s commonly wire connected to Ethernet network’s router, hub or switch and then to create a simple wireless network. This was done by using a Ethernet cable to connect a switch and a AP and the AP would then communicate with WiFi devices and giving them network access. Wireless access point does not route anything. It just converts an existing wired network (LAN) into a wireless one (WLAN). A router can be a access point but a access point can’t be a router. Wireless Access Point vs Router: Which One should I Buy? Before routers became standard with built in WiFi, we must use a wireless AP to connect wireless devices to our network. However, now that most any router has built in WiFi and plays many roles including being a AP, many don’t use dedicated AP as they have in the past. Then wireless routers are common place in any network today but often there are weak WiFi signals or dead spots in any network. A wireless access point can be added in locations that have bad wireless network ability help with WiFi dead spots and extending a wireless network. In conclusion, access point vs router: if you want build more reliable wireless network, you may need a wireless access point. If you just want wireless network at home to cover only several people, the wireless router is enough. Today’s wireless AP is widely used in business and larger hotspot WLANs to cover a bigger area or to support hundreds of users. In larger WLANs, it usually makes sense to have several APs feeding into a single, separate router. FS.COM provides several wireless access points with high performance to support resilient wireless access services for use in enterprise offices, schools, hospitals, hotels and more. This entry was posted in Switch & Transceiver and tagged access point vs router, Wireless Access Point, Wireless access point vs router, Wireless AP, wireless router on January 4, 2017 by Alice.Gui.